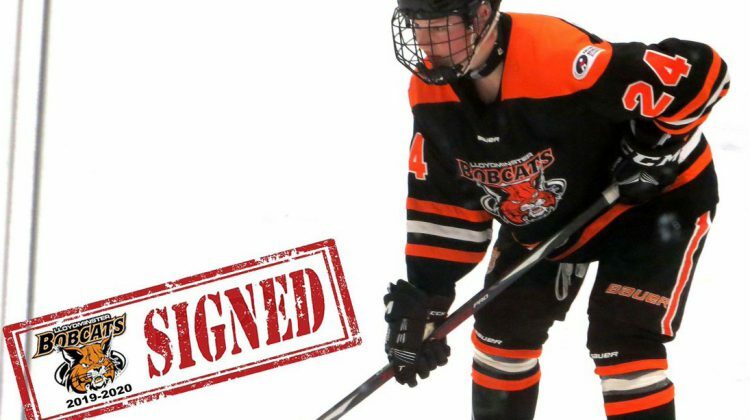 The Lloydminster Bobcats are preparing for the future with recent player signings. 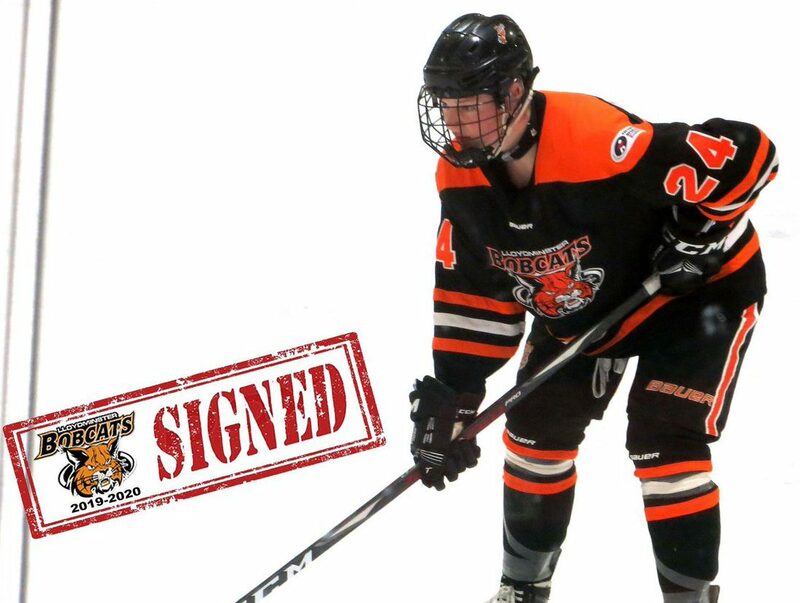 Just a week removed from signing Jayven Leslie, the Bobcats sign another former Lloydminster Minor Hockey player, Ben Bygrove. Head Coach Nigel Dube says Bygrove is a defenseman that fits nicely into the defensive core they’re looking for moving into next season. Dube adds the scouting process is a lengthy one with scouts travelling to rinks every weekend to meet with players and their families. The staff is constantly researching players and speaking to references in order to see if they’re the best fit for the team. He says the organization puts an effort into knowing the person first as opposed to the hockey player. With the team scouting players all across North America, Dube says having local guys can really help make players from abroad feel welcome. The Bobcats continue to look for pieces to make an immediate impact on the team. The organization acquired 2 new players at the trade deadline on January 10, 2019, along with future considerations that Dube says will be announced in the summer. Dube, who recently inked a 5-year contract, says that the staff won’t have much of an offseason as they look to find the necessary pieces moving forward. Bygrove will suit up for the Bobcats tonight at 7:30 p.m. when they face the Grande Prairie Storm at the Civic Centre. The team has 6 games left in the regular season, three of the games will be played at home.